Do you want to know more about water? Or filters? Here you can read about water and contaminants. While some are just annoying, other pose a serious health risk. Or you can find out what the industry jargon means. Additionally, we also post DIY guides here for the most popular filters to help you save a few bucks. There is really no need to call a professional to change filters or clean a filter system. How much Chloride (CL-) is too much? Read about the problems caused by chloride in your tap water. 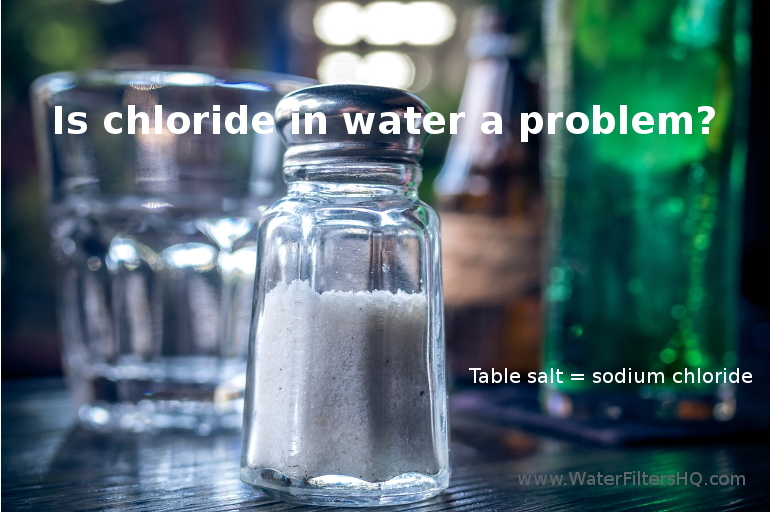 Find out how to remove chloride from your water. Bacteria and viruses in your drinking water can be dangerous. Read how you can treat your water. Water is important. For all kind of life as we know it. 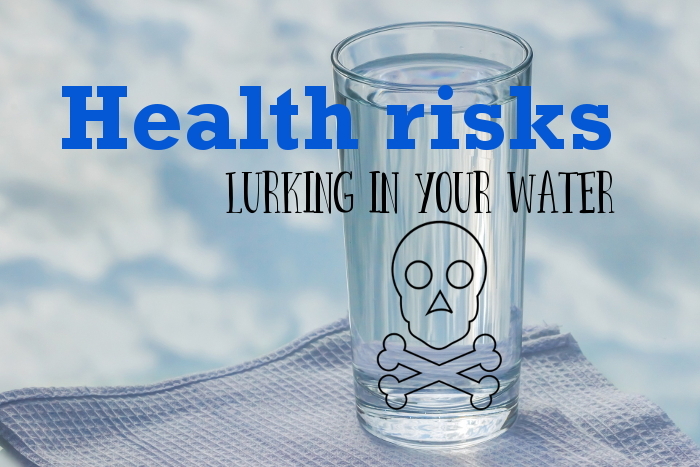 A summary of the risks hiding in unfiltered water. Natural Resources Defense Council (NRDC) critized the planned new standard. Read why.